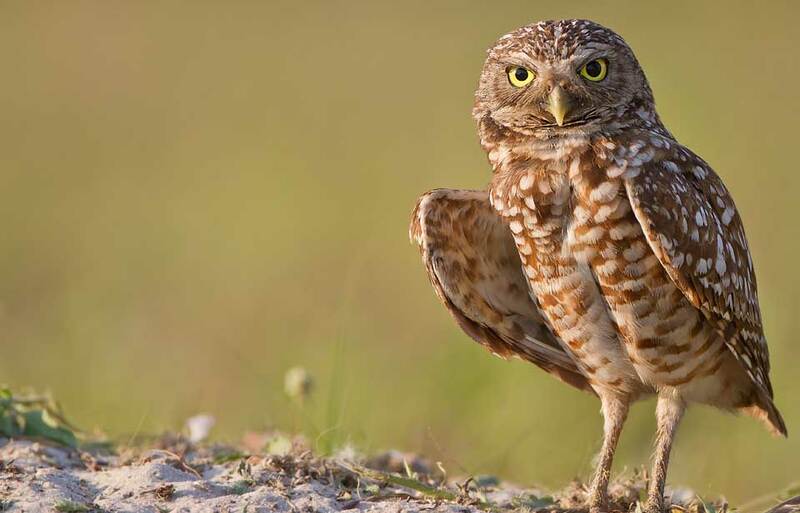 Breakfast, burrowing owls, model homes, movies, and more. 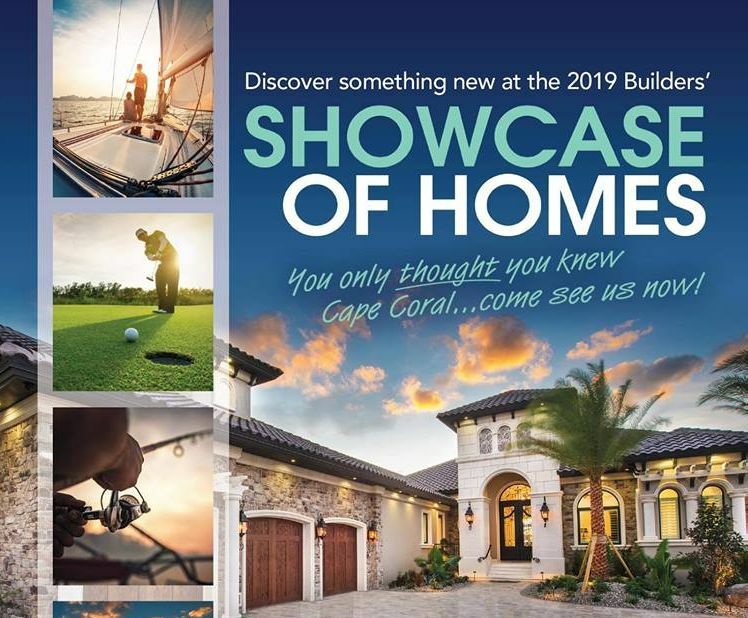 Friday – Sunday: This is the last weekend to enjoy the 2019 CCCIA Builders Showcase of Homes. 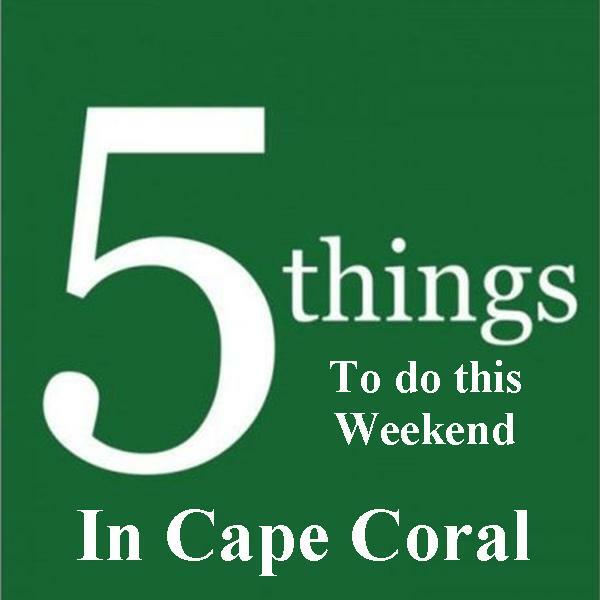 See what Cape Coral has to offer with 29 premier homes for your viewing pleasure. The CCCIA Builders Showcase of Homes is Friday & Saturday 10 am to 5 pm & Sunday 12 pm to 5 pm. 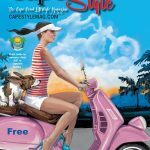 You can pick up a copy of our Showcase Magazine at any of our participating builders or go to www.cccia.org to view our interactive Builders’ Showcase Guide. From the website, you can look at all the participating builders, map each of their locations and take a look at their websites. 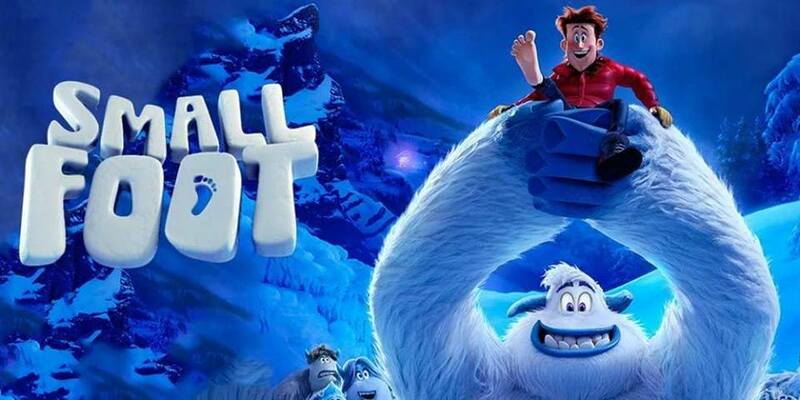 Friday: FREE Movie & Concessions, this time it’s Small Foot. Invite your family and friends to Cape Vineyard Church! Everybody from the community is invited! FREE Movie, FREE Hot Dogs, FREE Popcorn, FREE Candy, FREE Drinks & FREE Prizes! Food is served at 6:30 pm, Showtime is 7:00 pm. 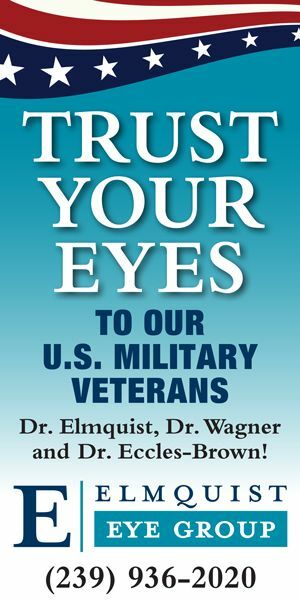 Saturday: Meet the original G.I. 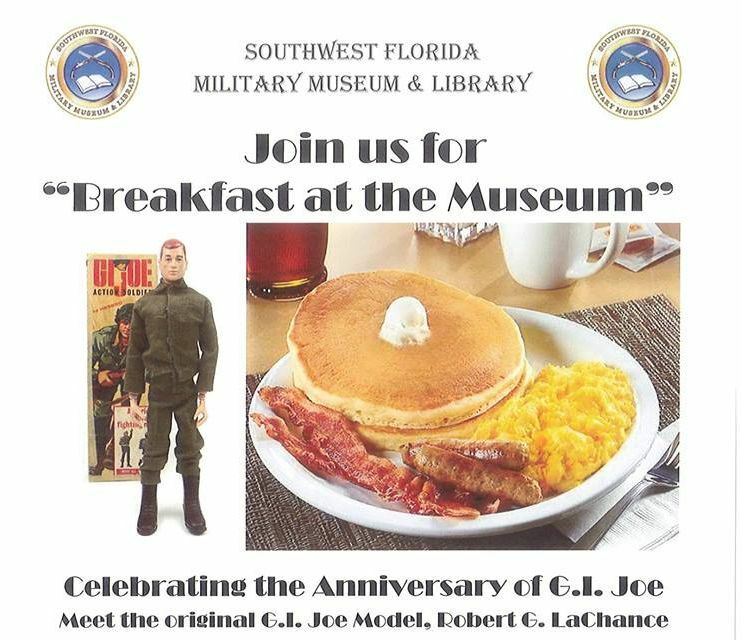 Joe Model, Robert G. LaChance, at the SWFL Military Museum & Library. In addition, the museum will be offering breakfast from 8 – 11 am for just $8 a person. Open to the public. Bring the whole family! Saturday: For the first time in history, the City of Cape Coral will proclaim February 2nd as “Ground-Owl Day.” FREE and open to the public, Cape Coral’s inaugural “Ground-Owl Day” will take place at 9 a.m. at the Rotary Community Garden, located just north of City Hall at the corner of Cultural Park Boulevard and SE 10th Street. Mayor Coviello will issue the official proclamation and the winner of the Cape Coral Friends of Wildlife “Name the Owl” contest will be announced. 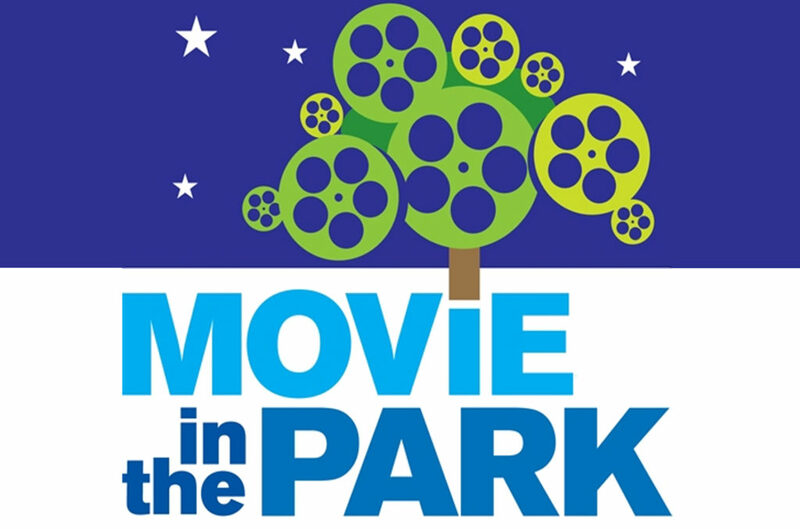 Saturday: Enjoy a fun family night out featuring the movie “Hoot” in honor of Cape Coral’s inaugural “Ground-Owl Day” and as part of our Free Movie in the Park series! The City of Cape Coral Parks and Recreation Department is excited to bring you a FREE “Movie in the Park” on our giant inflatable screen! Enjoy a free family night out under the stars! Bring a blanket and chairs. Movie starts when the sun goes down. Sunset is approximately 6:15 pm, but get there early for a good spot, activities, s’mores and giveaways!